The 10th KuVS Next Generation Service Delivery Platforms (NGSDP) Workshop/Fachgespräch was hosted at Fraunhofer-Institute FOKUS in Berlin, Germany on March 16, 2015 with the theme "Virtualization Impacts on Service Delivery Infrastructures – SDN, NFV and Clouds". Around 30 experts from German, Swiss, Polish and Italian academia and industry joined the interactive workshop to discuss innovative ideas, concepts and results in the scope of 5G, SDN and NFV. 13 speakers presented their work in four sessions. Each session ending with a highly interactive Q&A panel. 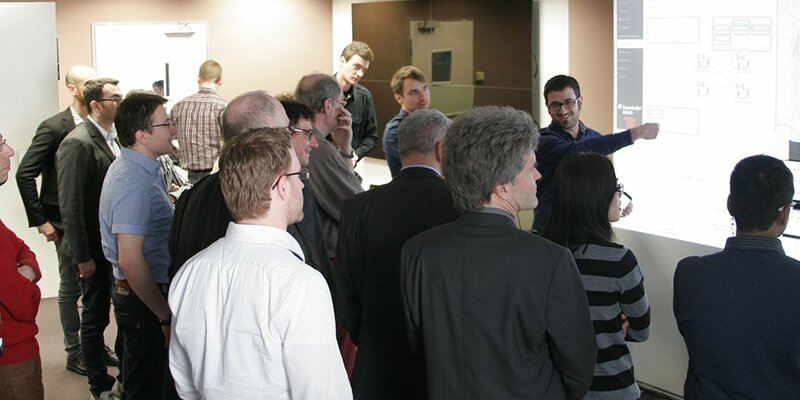 As part of the workshop, Fraunhofer FOKUS demonstrated its Open5GCore and OpenSDNCore toolkits.